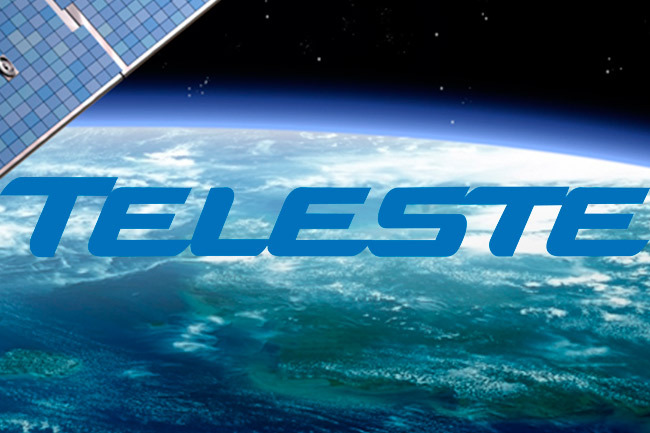 Teleste Luminato has received an UltraHD test broadcast from Eutelsat 10A satellite. The broadcast belongs to a 4K TV demonstration channel launched by the satellite operator Eutelsat. The channel is the world’s first live 4K TV channel, and it has been designed to benefit all actors in the broadcasting chain who want to acquire expertise in 4K, including production companies, pay TV operators, rights owners and TV set manufacturers. The Eutelsat demo channel operates in progressive mode at 50 frames per second, transmitting in the MPEG-4 format at 40Mbps in four Quad HD (2160p) streams. With the broadcast resolution expanding to four times the size of current HDTV, the The UltraHD is expected to be the next key highlight of television, especially in larger screens. At the same time, UltraHD broadcasts use double the bandwidth compared to the current HD broadcasts. Luminato reliably performed both receiving the UltraHD signal and transmitting it as IP stream. This shows the potential of the Luminato platform in the use of the next generation broadcasting technologies. Supporting seamless integration to any IP centric system, Luminato is designed for live content processing of cable TV and IPTV. It receives content from various different sources and descrambles, re-organizes and scrambles this content into operators’ network for either IPTV and/or CATV delivery. The platform’s stream processing capabilities are also fit for the UltraHD step of television.